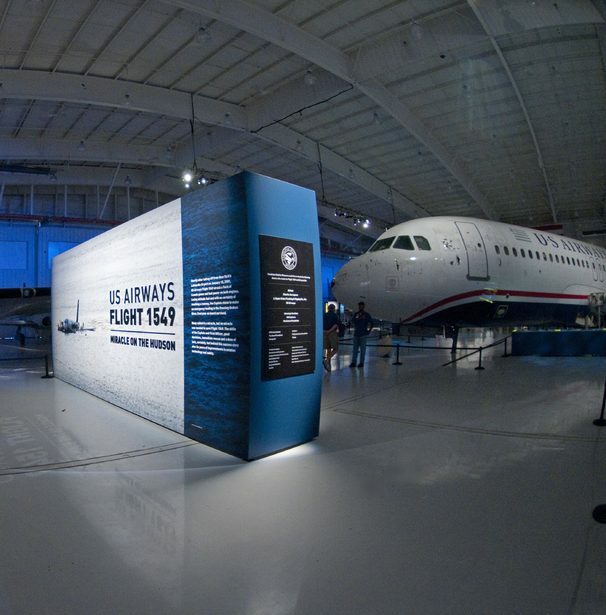 Often referred to as “The City of Churches,” Charlotte’s rich history and spirit of perseverance shines through Billy Graham’s birthplace, marvels of aviation and blocks of stunning Victorian-age abodes. 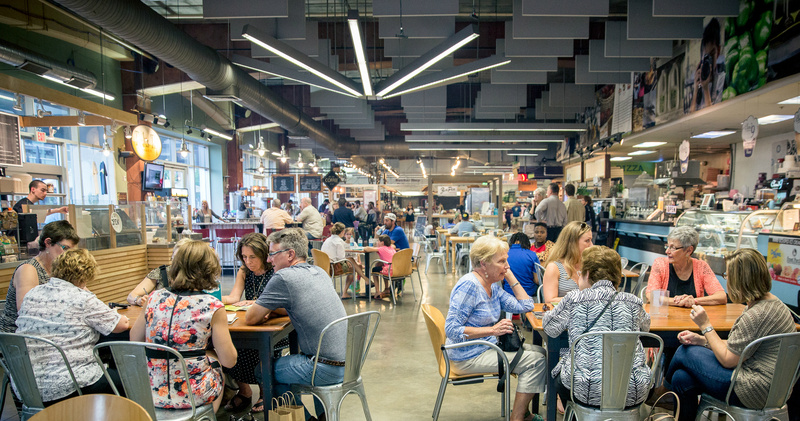 With counters serving up gourmet sandwiches, raw juice, artisan pizza, sweet confections and more, lunch options abound at 7th Street Public Market. When you’ve had your fill, browse the beloved city market’s selection of jewelry and gifts, which are handcrafted by local artists and merchants. Explore Uptown’s historic Fourth Ward district. The boundaries of Uptown’s four wards—divided at Trade and Tryon streets—were originally created for election purposes but are now vibrant areas of Center City. The 30 blocks that make up this beautiful, tree-lined neighborhood blend modern luxury apartments with restored Victorian homes that carry century-old stories and feature stunning architecture. 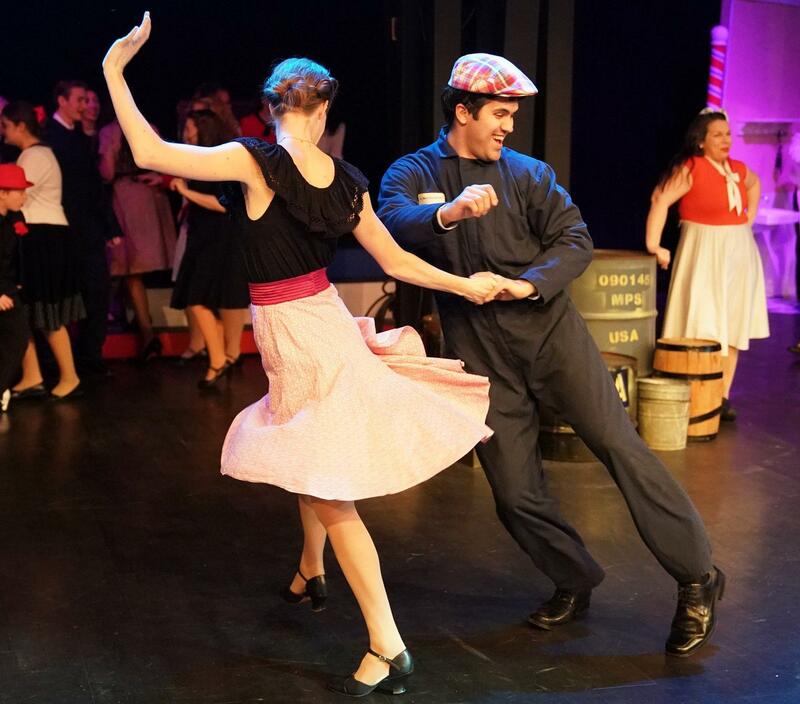 Wrap up the evening with dinner and a show at NarroWay Productions, “The Broadway of Christian Entertainment.” Savor Southern fare and hospitality served up by a cast that delivers moving theatrical performances. Live animals, original stories and uplifting music are all part of the experience.